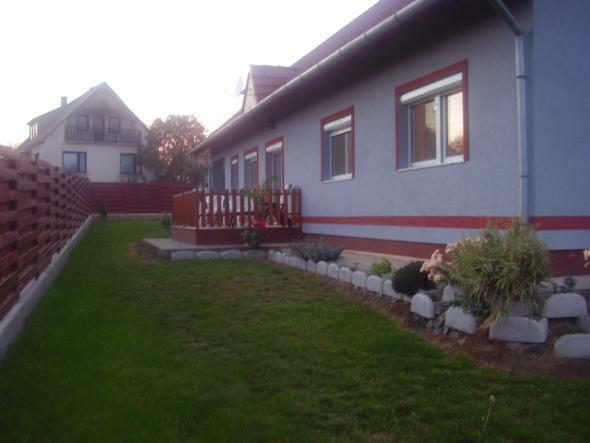 Newly built (completed in 2002), two storey, 175 m2 detached house with garage is for sale. consist of a large living-room, a kitchen and a dining room, 2 bedrooms, a bathroom, a toilet and a laundry room downstairs. Upstairs it has a bathroom, a toilet, a living-room with kitchen and 2 large bedrooms. only 10 km from Pog�ny Airport whose international flight capacity is being expanded.